As of July 1, 2017, WLDX Radio, Fayette, Alabama is under the lease management of Hometown Radio Partnership - a partnership between DeWayne Guyton and Jonathan Holmes. Guyton has been with WLDX since 2013 as Office Manager and as host of "At Your Service." Holmes, originally from Fayette, is the General Manager of WFCA, French Camp Christian Academy's on-site radio station in French Camp, MS. Together, DeWayne and Jonathan have a combined experience of over 50 years in broadcasting. Since 2013, WLDX has played a mixed format of Southern Gospel from 6am - 10am with the primary format being Country music. Beginning, July 17th, 2017 at 12pm, WLDX will take on a new identity. The format will change to 24 hour Southern Gospel/Christian programming and identify as "AM 990 WLDX-The River." Two popular programs - "Morning Call" and "At Your Service" - will remain in their original forms with additional programming soon to come including "Inspirational Insights", a devotional program featuring a variety of local pastors from the area, "A Good News Moment" featuring a positive news story, certain to inspire, "A Moment For Your Health", a short piece that offers a daily dose of fitness and health advice, and a whole lot more. "We believe the future holds big plans, as we are in the process of bringing the addition of an FM frequency to WLDX and Fayette County," Guyton states. 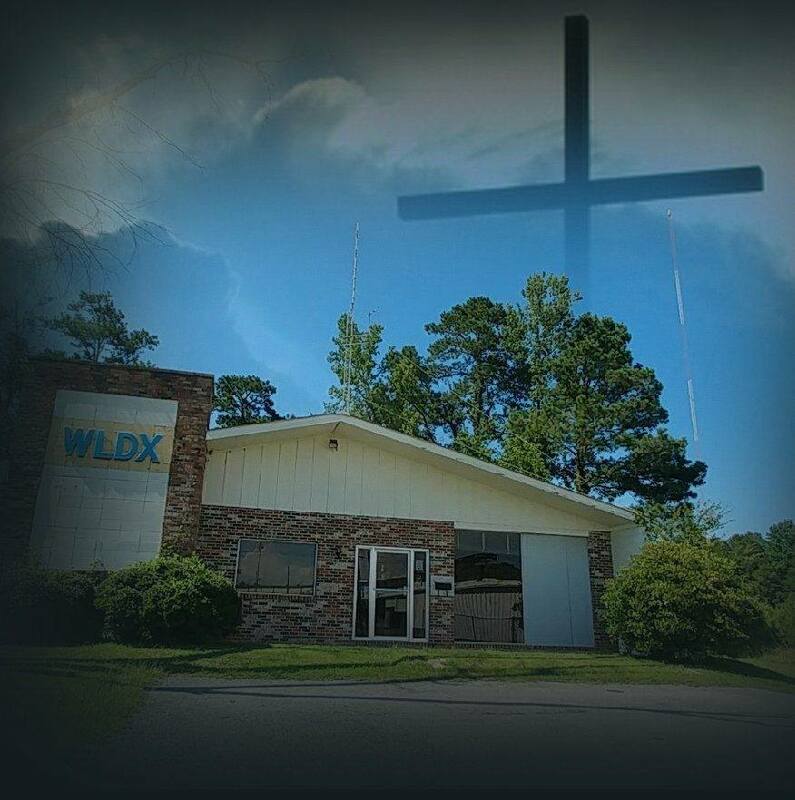 "It is our goal to place WLDX in the forefront of local events and bring a positive change to our community in further becoming Fayette County's daily resource for local news, sports and information while providing the best in Southern Gospel music and offering inspirational programming to lift the spirits of our friends and neighbors." In addition to the station's local AM and forthcoming FM availability, WLDX also streams live online from the station's website at www.wldx.com and via the TuneIn app for smartphones. According to Guyton, the website will be undergoing a complete "facelift" in the coming weeks to accommodate and reflect the new changes. In the meantime, fans and listeners can stay informed with the latest news and updates on the WLDX FaceBook page. "We look forward to our growth in the community and impacting Fayette County in a positive, encouraging and uplifting manner," says Guyton. To that end, WLDX-The River is sponsoring a Gospel music concert featuring The Stephens and popular recording artist, Shannon Knight. The event takes place Saturday, September 2, 2017, beginning at 6:00pm, at the Fayette Civic Center in Fayette, Alabama. Admission is FREE. Another concert event is already in the works for May 2018, featuring Brian Free & Assurance. Regarding both the positive changes for WLDX and the upcoming concert event, Guyton says, "Share this with friends! Get the word out and pray that God will be glorified in every aspect of our new journey. Thank you!" Enthused about the future of WLDX, he adds, "The River is coming!"